Denmark will host the second leg of the EURO 2016 qualification knock out stage against Sweden in Copenhagen on Tuesday evening. Denmark is currently in a bad streak; the Danish team didn't win any of their last 5 games and even lost their last 3. 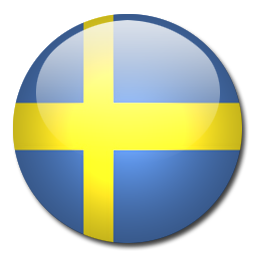 Sweden on the other hand is in a 3 row victory streak which will give the Swedish team a lot of confidence. The first leg between both teams end in a 2-1 victory for Sweden. The away goal Denmark scored will save them from elimination. We predict Denmark to start the game against Sweden more careful than the first one. The Danish team is warned and can't afford to let Sweden score. If Denmark is able to perform as a collective a 1-0 victory is more than achievable.